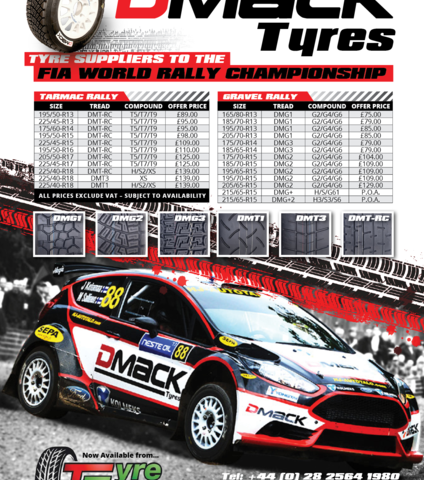 Introductory Prices for DMACK Competition tyres into Ireland. 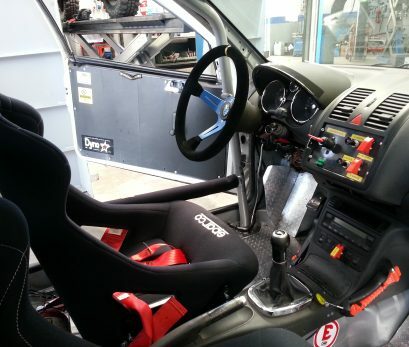 These are the prices for the NEW compounds which are a vast improvement on the earlier models. We can deliver 4 tyres to anywhere in Northern Ireland for £12.50+Vat & £19.50+VAT for anywhere in Ireland Call us today for more details.